Show how Chupa Chups ignites the fun for friends & family during Halloween! 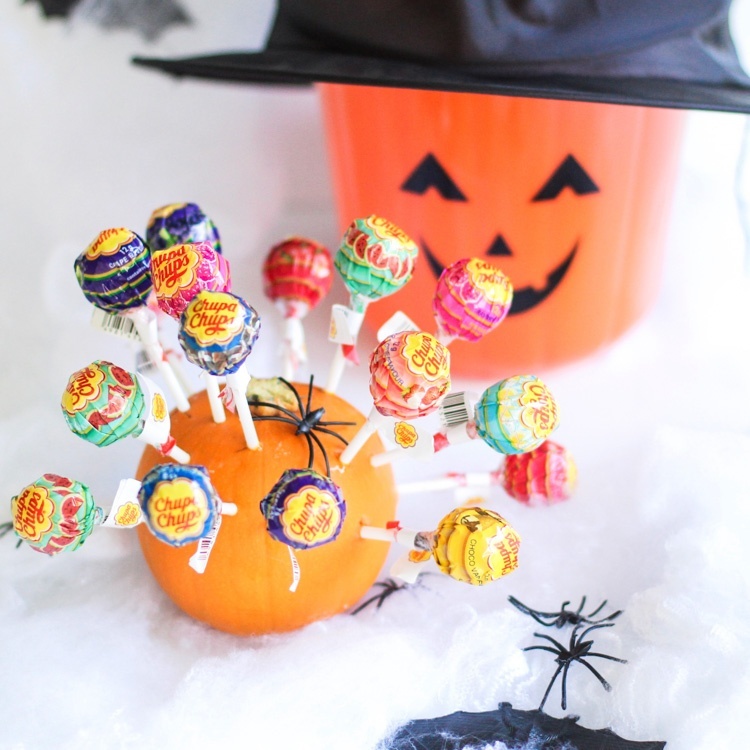 Include Chupa Chups in your photo, video or boomerang in a creative way – spooky Halloween treats, a Chupa Chups candy display for trick or treaters, or a DIY tutorial turning Chups Chups into creative Halloween characters. Submit posts using Chups Chups creatively 4 Halloween!